Welcome to our inaugural Trend Report. This month we’re exploring the amazing world of Moroccan cuisine, inspired by the recent SBS series Shane Delia’s Moorish Spice Journey. To celebrate the release of Shane’s new book Spice Journey: Adventures in Middle Eastern Cooking, we have a copy signed by Shane himself for one lucky reader to win! We here at The Spice People believe cooking should be a cultural journey, so we’re here to help you on your way. 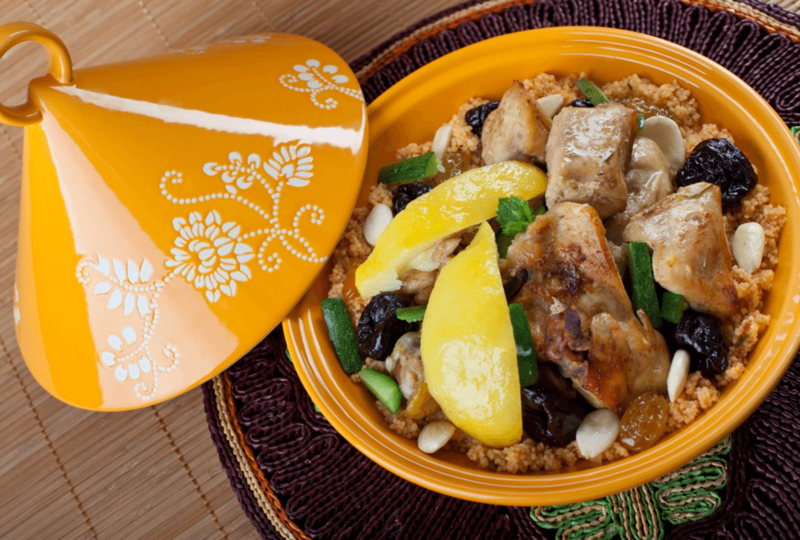 Moroccan cuisine is a sensory delight. 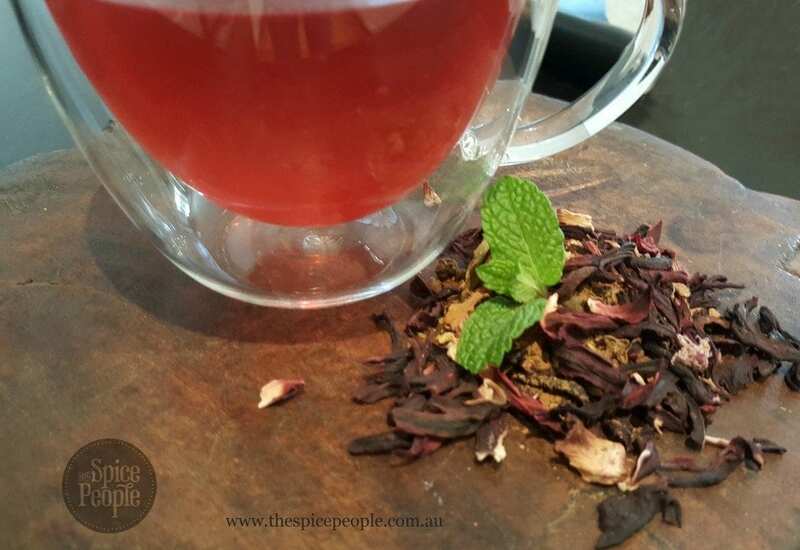 It’s bright and colourful and dynamic; largely due to the complex array of spices that are used in it. 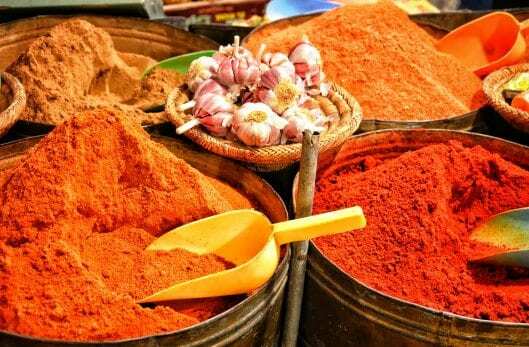 A walk through the Marrakech spice market is a feast for the senses, where vibrant scents and colours abound. Generations of Moroccan cooks have fine tuned the cuisine to determine the perfect balance between sweet, sour, salty and bitter flavours to create an aromatic complexity of flavour that is nourishing and enriching but not overbearing. The spices used in typical Moroccan fare are more focused on the aroma and complexity of flavours, rather than the heat. Moroccan Ras el Hanout is a typical blend of the popular and essential spices that go into making Moroccan cuisine so well rounded and so popular. The name in Arabic means ‘Top of the Shop’, implying that it is a mix of the best spices for sale. Every village has its own blend, and no two are exactly alike. Common spices included in this iconic spice blend are paprika, cumin, coriander, ginger, cassia, turmeric, and cardamom but may include as many as 30 different spices. This iconic spice blend is to Moroccan cuisine as garam masala is to Indian; an essential spice blend used in every household in a wide variety of dishes such as tagines and couscous. Food is a ritual with the power to bring people together, no matter the barriers that may exist between them. This is obvious in the Moroccan attitude to the ceremony that surrounds their meals. Moroccan food is an overwhelmingly social affair. It is an important part of the culture, and a fundamental tool to bring people together. Even the manner that food is served emphasises the social nature of the tradition. 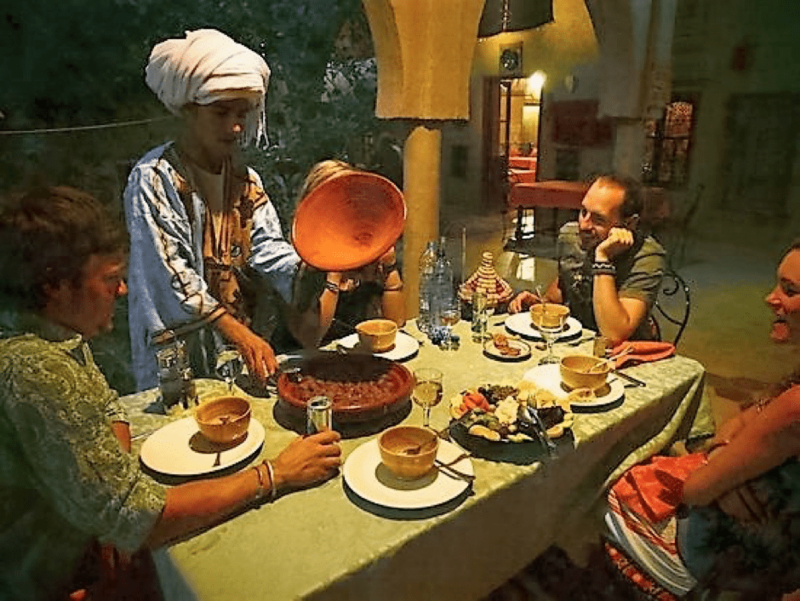 Food is served in large conical shaped pots called tagines and is shared with many. Virtual strangers are often invited to share a meal with a group of friends and family as a regular show of hospitality. 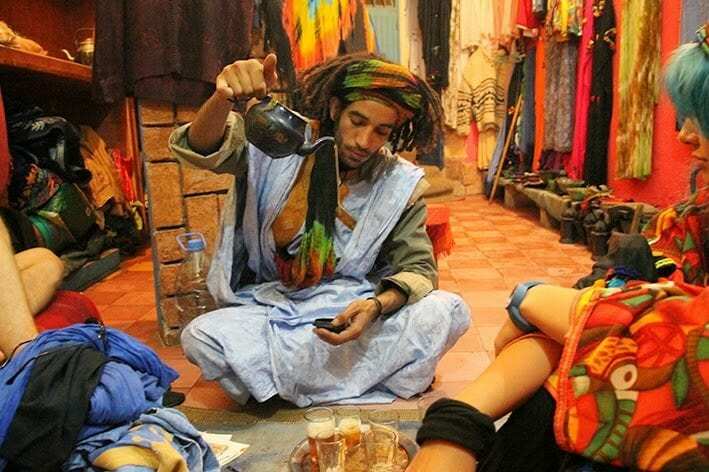 Even on an everyday basis, Moroccans make their food a social event to share with everyone, both old friends and new. Getting started on your own Moroccan Spice Journey is easy with our signature blend of Ras el Hanout. It is a great way to get cooking without the hassle of blending your own spice mixture, and is sure to be a hit with your family and friends. And for those of you who want to delve further into the wide world of middle eastern cuisine, The Spice People have created a Middle Eastern Bundle of 10 of our most popular and characteristic spice blends from this region. Moroccan ________ spice blend is to Moroccan cooking as garam masala is to Indian cooking? Go like our Facebook page at ‘The Spice People’ and share the post about our new blog for an additional chance to win! Entries close on the 30th of March so get your answer in to win! The winner will be announced in next months Trend Report email so be sure to sign up to our mailing list and look out for it!